Michel’s coalition government has faced an uproar since his immigration minister Theo Francken invited officials from Khartoum in September to identify Sudanese migrants and then deported around a dozen of them. “I will undertake initiatives at the European level to trigger debate on this subject. This appears fundamental for the future,” Michel told the Belgian parliament. Last month, his government suspended the expulsion of Sudanese without proper documents to allow officials to complete a probe into allegations several deportees were tortured. Under international law, countries are required to grant asylum to people who can prove they risk persecution if they are sent back to their home countries. The debate has surged across the European Union in the last three years as it has been gripped with the worst migration crisis since World War II. Belgium’s centre-right coalition government, which includes Flemish separatists like Francken, has faced accusations from the opposition and human rights groups of collaborating with a dictatorship, the government of Sudanese President Omar al-Bashir. Bashir is wanted by the International Criminal Court on charges of genocide and war crimes related to the conflict. He denies the charges. Fueling the outrage is testimony compiled by the Tahrir Institute for Middle East Policy, which alleged several Sudanese were tortured upon their return to Sudan. The four parties making up the Belgian coalition have rallied behind Francken while the opposition has demanded his resignation and accused Michel of being hostage to the N-VA Flemish separatists. 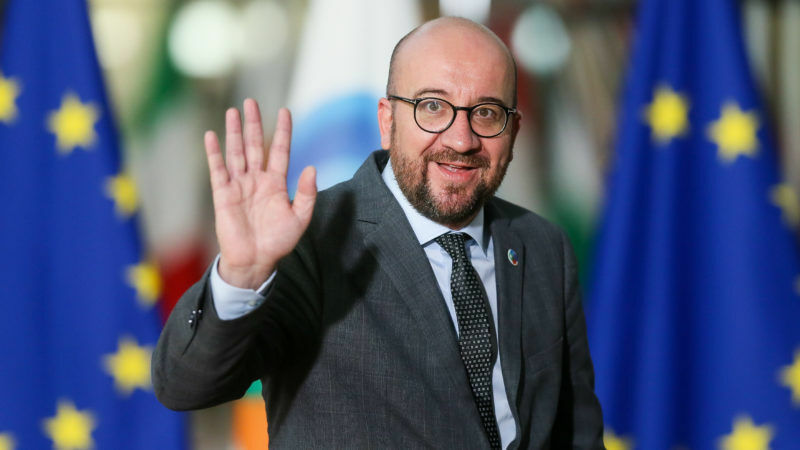 Michel, a French-speaking Wallon from the liberal party, said he would like the EU to debate article three of the European Convention of Human Rights, which protects people from torture or degrading and inhumane treatment or punishment. Lawyers have used the article to win Belgian court decisions against their expulsion.